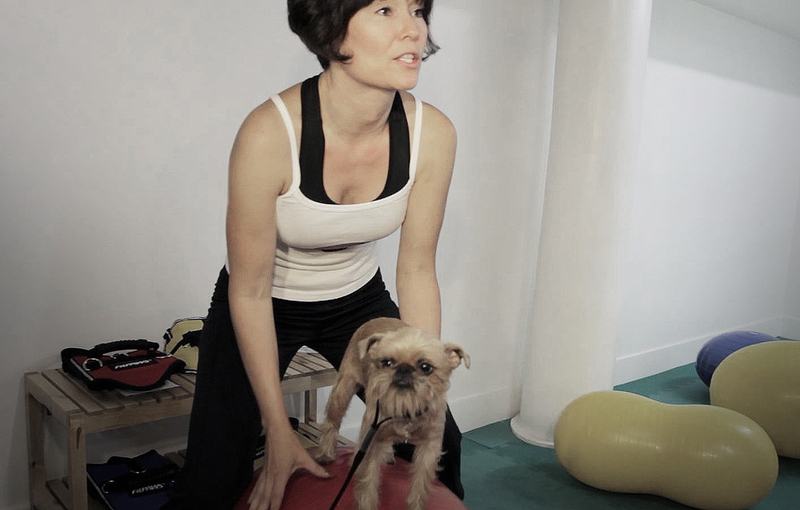 As a Canine Fitness Trainer™, Gail Miller Bisher teaches pet owners how to become their dog's personal trainer for life. Each dog has unique dietary and exercise needs to reach his highest level of fitness. In group workshops canine health and fitness guidelines are discussed then each dog and owner team is given a specific fitness plan based on their needs.